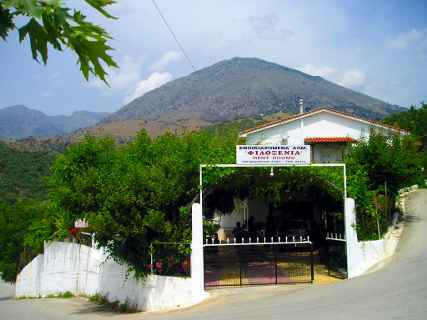 Samothrace - Evros - Greece - Rooms for rent "Philoxenia" by Stratis Tiganourias. 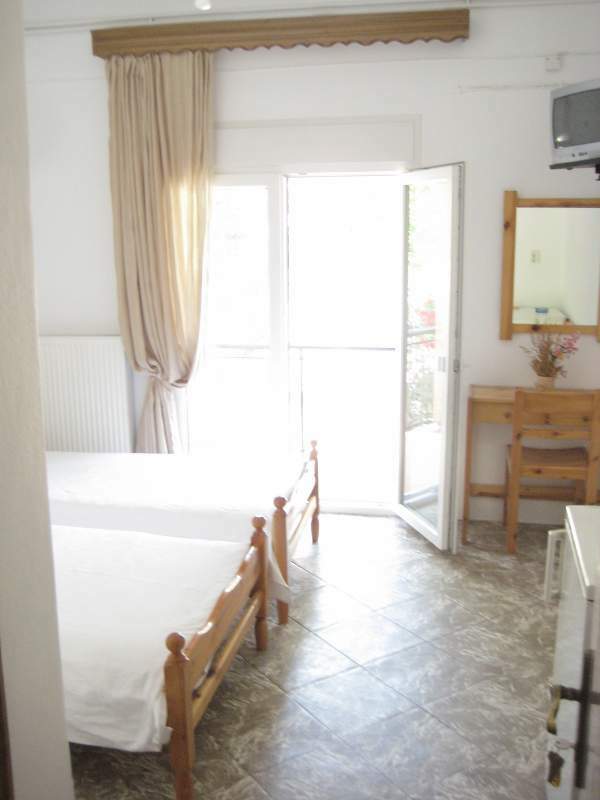 Rooms to let, appartments, accommodation, Travel Holidays in Samothraki! 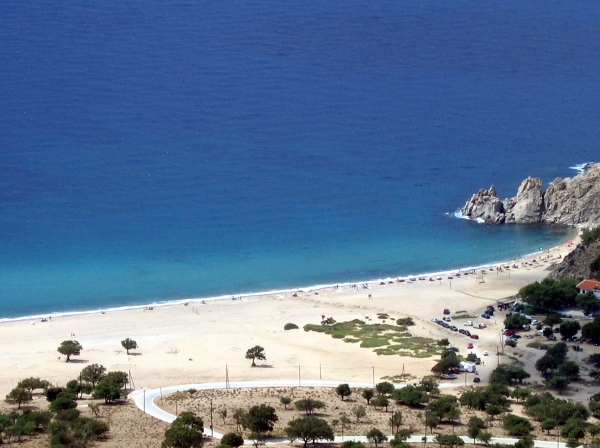 We are in Greece’s northeastern corner , in the Aegean Sea, on the beautiful island of Samothrace, known for its archaeological sites and its unique natural beauty. 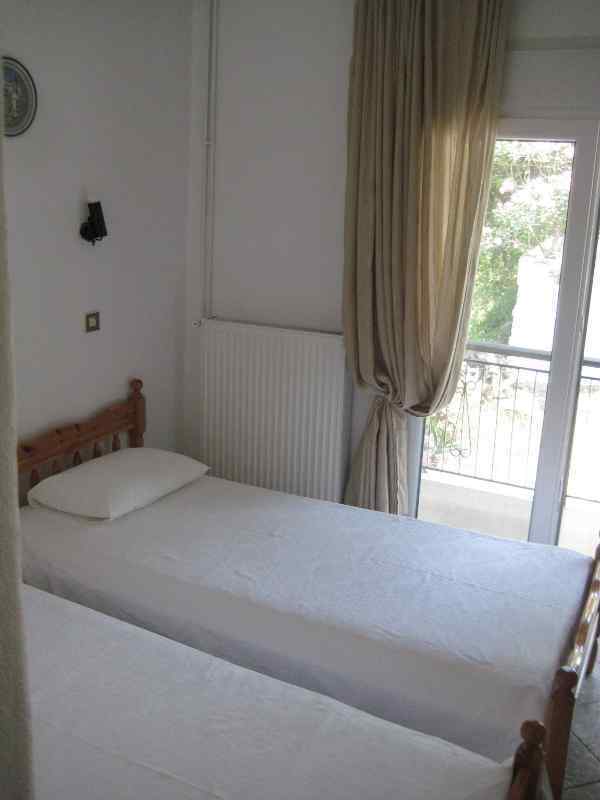 Our lodgment is situated in Lakkoma, a village near the southern coast , 7 km far from the island’s port. It’s an agricultural village, surrounded by olive groves and protected on the north by mount Saos which rises to 1611m and offers us the mildest climate of the island. and also a traditional oven for cooking in the traditional way.